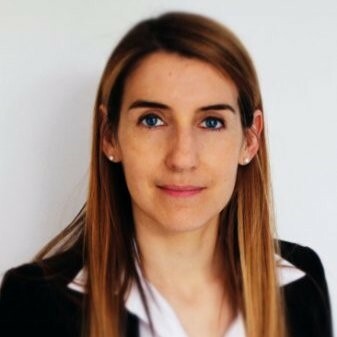 Aurélie is a legal, counsel working in Data Protection and Data security since 2006. She worked for several companies to implement Data Protection and Privacy programs (including the French interior Ministry and BNP Paribas) and for the French Data Protection Authority for three years, where she was in charge of the bank and insurance sector. The diversity of these experience both on data controller and on regulator sides enables her to make the link between business operational constraints and the requirements of the regulator. She is working as legal counsel in a law firm. She assists clients in data protection law compliance program (big data, audit, PIA, personal data management procedure…) and in non-personal data protection issue (open data…). She teaches Data Protection at University since 2009 in various Master’s in law and is in charge of the Data Protection Officer Diploma of the University of Paris Nanterre since 2016. She is a member of the IAPP and holds the CIPP/E and CIPM certifications. She is also accredited Fellow of Information Privacy (FIP). She has a strong background in law, graduate from Montpellier University in IT and Data Protection law, from Paris University in banking law and has a master in management from the Conservatoire Nationale des Arts et Métiers in Paris. She writes articles and books (http://www.lextenso-editions.fr/ouvrages/document/233818316). GDPR : Data controller versus data processor – What liabilities? How to qualify each party and choose the right contract?